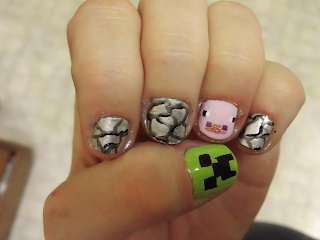 Just Add Polish: Minecraft Nails! Been playing recently..
Don't play but I love this nail art...so fun! Awww, so cute! Minecraft is so peaceful. I love hearing the sounds of digging. 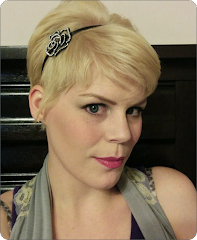 Sometimes it's less peaceful than others.